Have you heard of the Google Penguin? Before you ask this isn’t a Google mascot we’re on about, it’s the code name for one of their spam fighting algorithms. It helps decide which websites are worthy of being on the first page of Google. 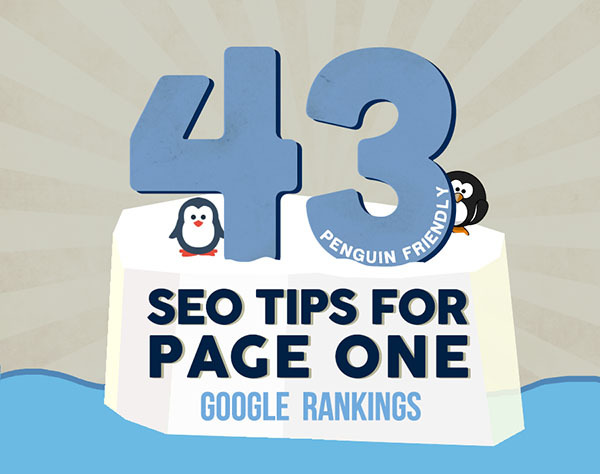 To stay on the right side of the adorable creature and help lift your website up the rankings you need to follow the 43 tips in this infographic we’ve put together.